In the past I had the opportunity to shoot a lot of motor racing, in fact, at one time racing was a major part of my business. And, I must admit I miss it, but the market is just not there anymore. 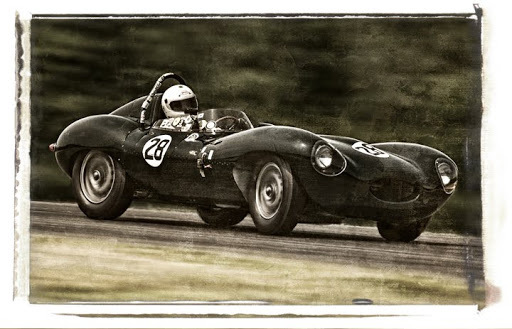 I do get the opportunity to shoot the occasional event like this vintage race at Virginia International Raceway north of Greensboro. 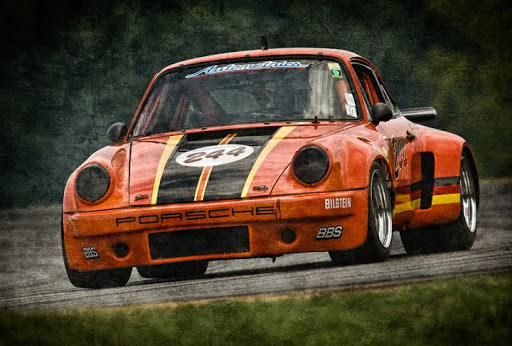 Love seeing these old beasts, like this Porsche RSR and Jaguar D-Type (sans fin) go at it in anger again.